Hi everyone! Hope you are having a great weekend! 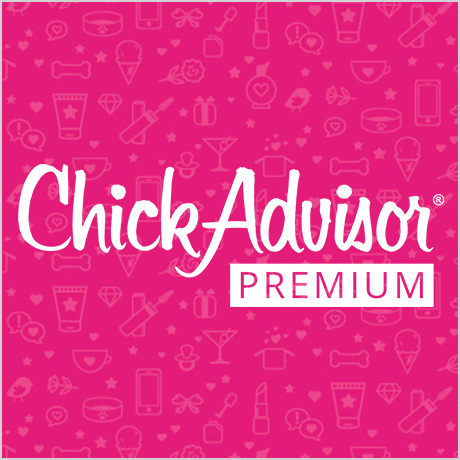 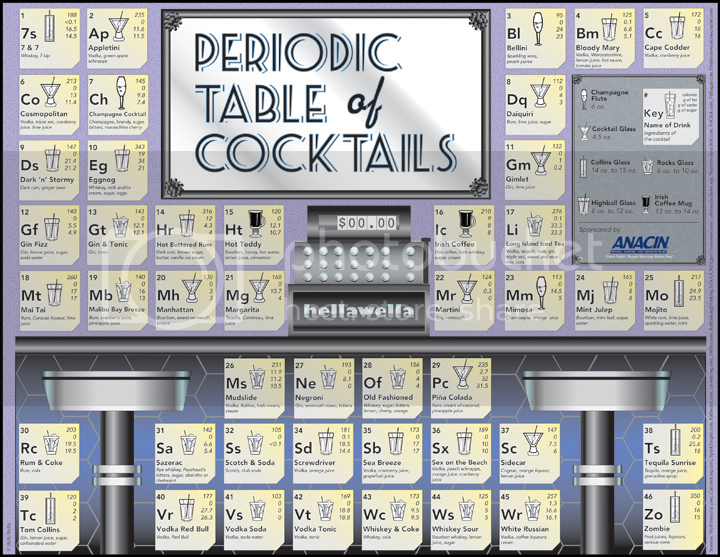 Just wanted to share with you HellaWella’s Periodic Table of Cocktails shown below, which provides calories, fat, carbs, and sugar information for all of your favorite cocktails.